The Society for the Health of Women and Children was established to improve the health of babies by helping women to be better mothers. 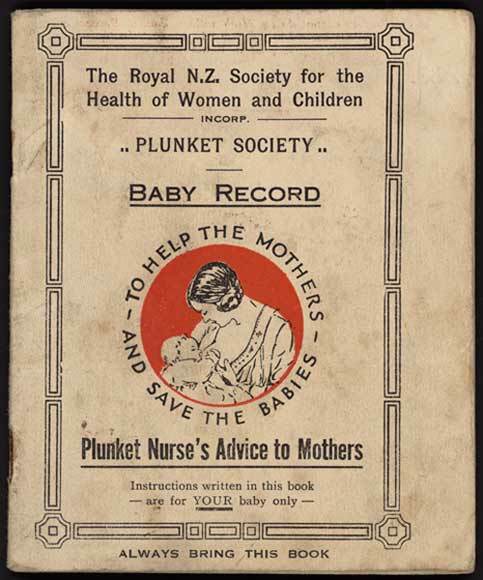 Plunket nurses – named after Lady Plunket, wife of the governor of New Zealand – recorded each child’s progress in their 'Plunket book'. Weight gain, eating patterns, physical development, toilet training and immunisations were monitored. By the early 21st century these records of children’s growth were redefined as the 'Well Child/Tamariki Ora Health Book'.